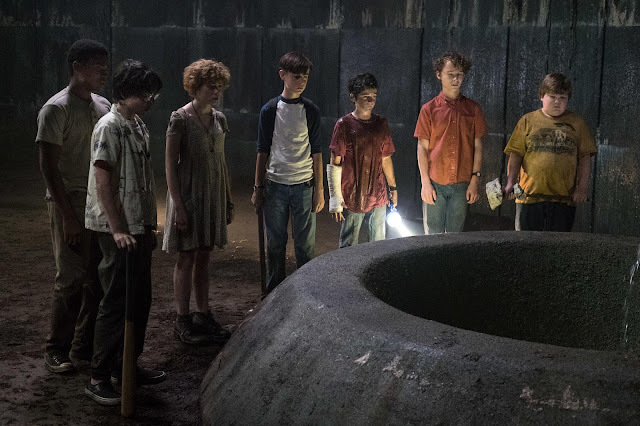 The septet of middle schoolers who call themselves the Losers’ Club are the heart and soul of New Line Cinema's critically acclaimed horror-thriller IT (in Philippine cinemas Sept. 7). Individually, the adolescents that comprise the Losers' Club are ill-equipped to handle school bullies, much less a powerful, shapeshifting entity the can only call `It.' 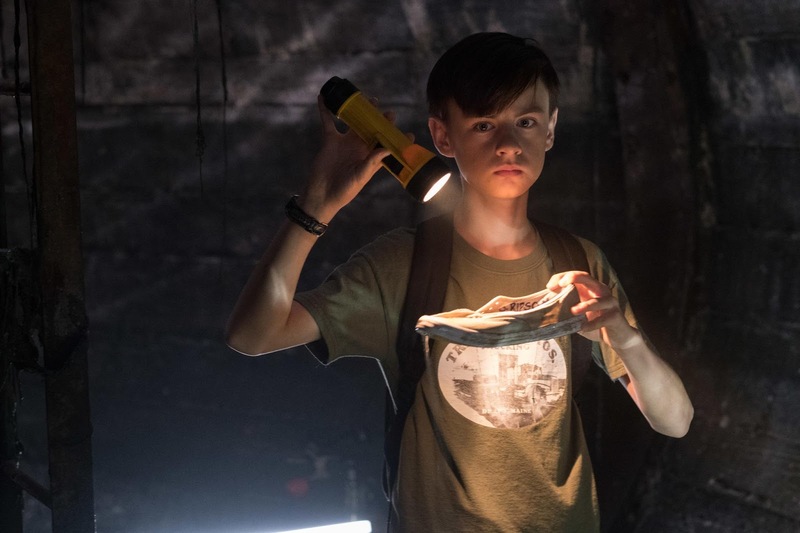 But together they possess a special courage that is forged by their friendship and determination to save one another, and their town, by standing up to a horrific threat that has gone unchallenged for centuries.